In "Roger's Favorites," we highlight the filmmakers and actors that Roger championed throughout his career. A table of contents for all of our "Roger's Favorites" posts can be found here. Below is an entry on director Quentin Tarantino and producer Lawrence Bender. Perhaps Tarantino was listening, considering that his next film, “Pulp Fiction” (1994), proved to be a watershed. 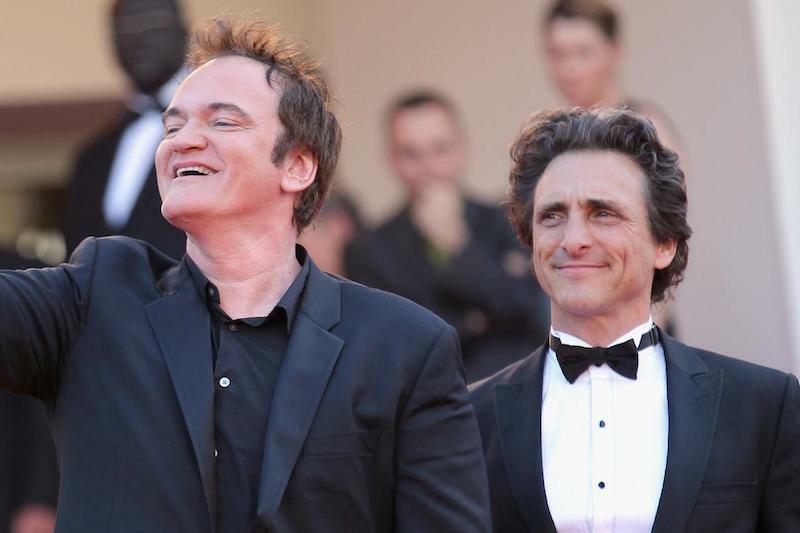 Looking back on the film in his 2001 Great Moves essay, Roger declared it as “the most influential film of the decade,” in part because of its “circular timeline.” He praised Tarantino’s use of seemingly “irrelevant conversation” to convey vital plot details and characterization. Roger felt the dialogue was “load-bearing” and “the foundation of everything else.” He also said the dialogue warranted comparison with the prose of Raymond Chandler and Elmore Leonard. “Like them, QT finds a way to make the words humorous without ever seeming to ask for a laugh,” Roger wrote. Though Roger never wrote an official review of “Django Unchained” (2012), he did pen an in-depth blog about the film, which served as his four-star review. He said that the film was “brilliant entertainment” that displayed an artistic desire to transform its exploitative appeal into something more daring. “His films challenge taboos in our society in the most direct possible way, and at the same time add an element of parody or satire,” Roger wrote.